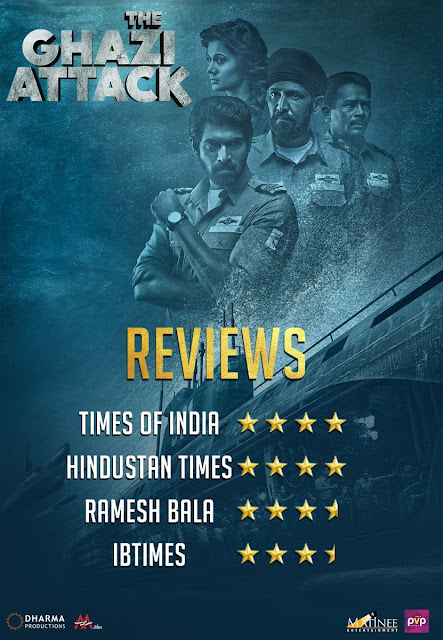 Rana&#39;s Ghazi Telugu, Tamil, Hindi Movie 11 Days Collections, Blockbuster. Rana's Ghazi Telugu, Tamil, Hindi Movie 11 Days Collections, Blockbuster. Rana, Kay kay menon, Atul kulkarni movie got critical applaud worldwide for its first of its kind on Indian cinema. It is war at sea based movie, which is produced by PVP with around 15 crores. 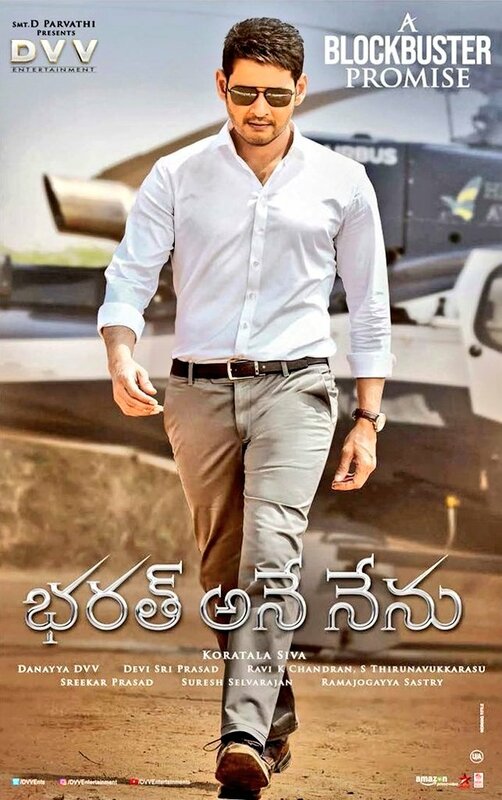 Movie already collected 35+ crores share worldwide in all languages. In USA it got collected 670K$ till now. This is rana's solo blockbuster with highest gross collections which is more than double of his last solo one krishnam vande jagatgurum, Which resulted him the film bahubali. Sankalp reddy is the director who did masters in films at Australia. His next big bahubali 2 is releasing on 28th April.